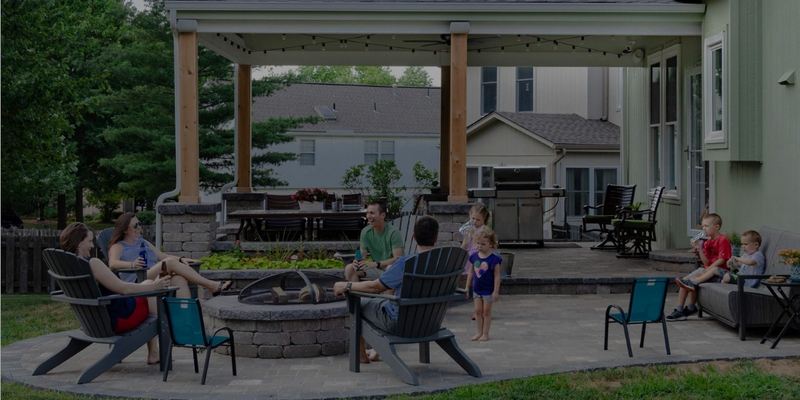 Over the last decade, we’ve helped over 2,000 Kansas City homeowners build their dream outdoor entertaining space. Turn your vision into reality in just 3 simple steps! At Hinkle Hardscapes we are passionate about creating beautiful and unique outdoor living environments. 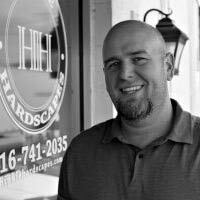 We aren’t your run of the mill landscaping company that can does hardscaping. We are a team of specialized designers and on-site technicians who can work with you to create the outdoor area you’ve always wanted. From Kansas City paver patios, stamped concrete patios and retaining walls, to firepits, outdoor fireplaces, outdoor kitchens and concrete counter tops, we are your custom hardscaping solution. Outdoor living environments aren’t our line of work; they’re our passion. 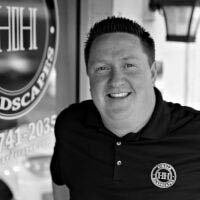 When you book your appointment with Hinkle Hardscapes, know that your outdoor living project is in good hands. We aren’t going to rush through the job, just to get to the next one. Every single project is handled with the same care and precision, no matter the size. From Overland Park to Leawood and Lee’s Summit, we’ve worked with over 3,500 Kansas City homeowners over the past decade. We’d be honored to have the opportunity to create a memory-making outdoor living space for you! 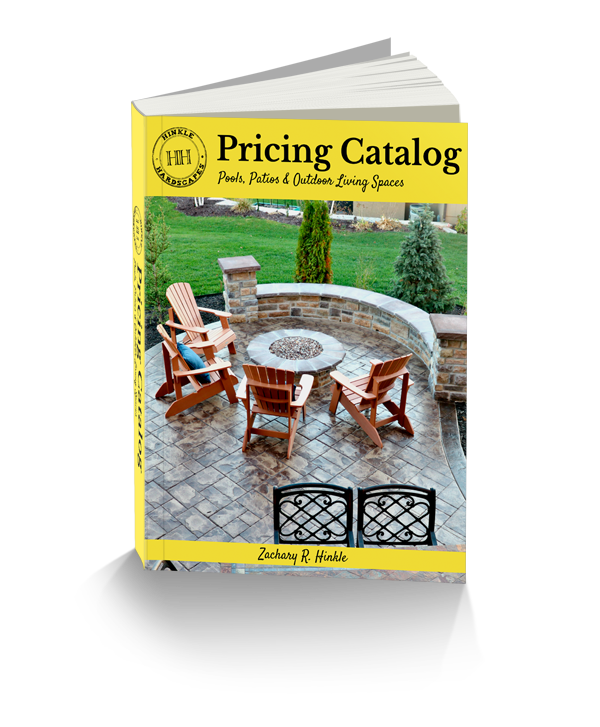 Get started today by downloading our free outdoor living and patio design book.